Located in the southern portion of the Columbus metropolitan area, the Rickenbacker area is a significant economic engine for the Central Ohio region. Home to one of the world’s only cargo-dedicated international airports and a rail yard intermodal facility, Rickenbacker is a logistics hub ripe with opportunity for further development. 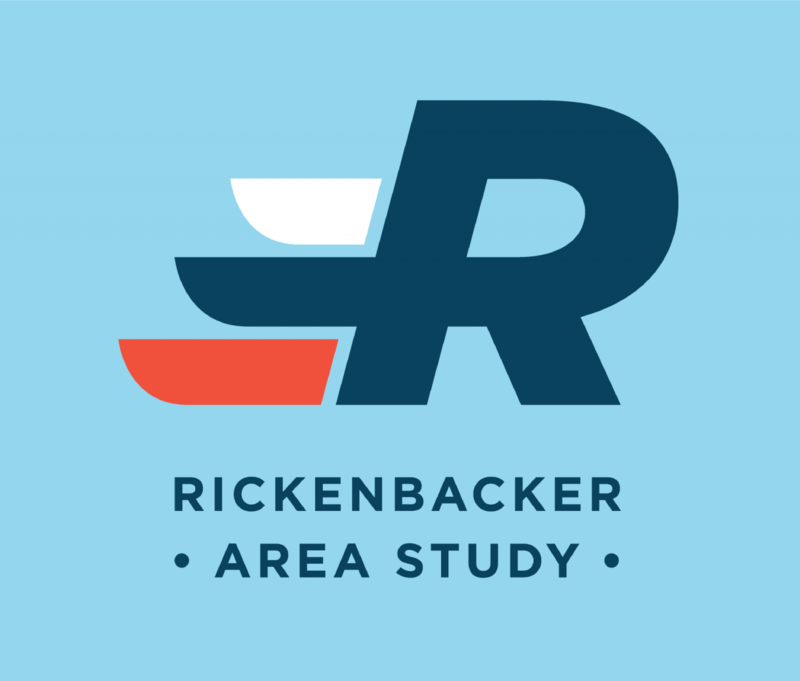 The 2018 Rickenbacker Study is a community-driven study that provides recommendations to position the area as a complete community, as well as a successful international logistics hub. This study looks into the area’s multifaceted existing factors and their growth potential over the next 10 to 20 years. The findings are presented in an interactive, story map format. on the north, and I-71 on the west. In November 2017, an on-board survey of the Groveport Rickenbacker Employee Access Transit (GREAT) shuttle service was conducted to learn more about the challenges facing everyday users of COTA and GREAT shuttle services. View the survey findings.